...I took a ride in this beauty. 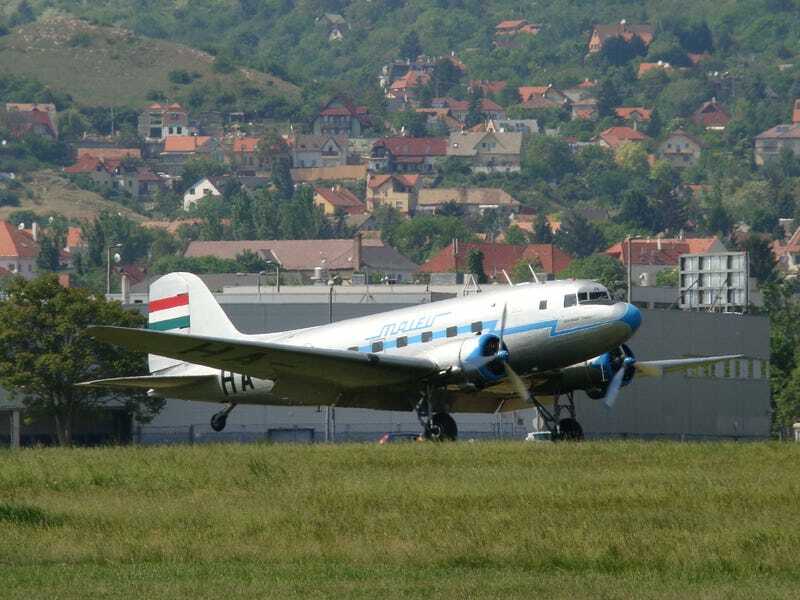 And that’s not your average everyday DC-3. Rather its Soviet-built twin, the Lisunov Li-2. Probably the only airworthy example in the world (only probably, because there is a slight chance the North Koreans still have one or two).